What coverall should you go for this season? 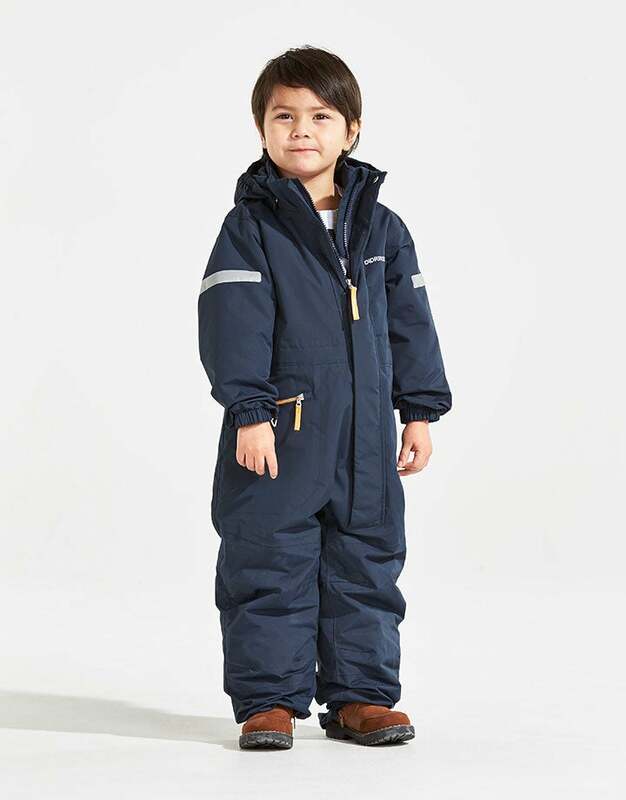 In our big coverall guide you will find coveralls that suit both active kids and the daydreamers. The winter with all of its adventures is getting close. That means the clothes need to be both warm and waterproof to manage all the outdoor games ahead. We develop all our coveralls to suit the needs and desires of kids. As a result, many of our clothes have exiting details and sustainable functions. Find your own favourite among our “best in test” winning coveralls in our big coverall guide! Tysse is a classic padded coverall with reflective details and taped seams. It is perfect for play in the snow. 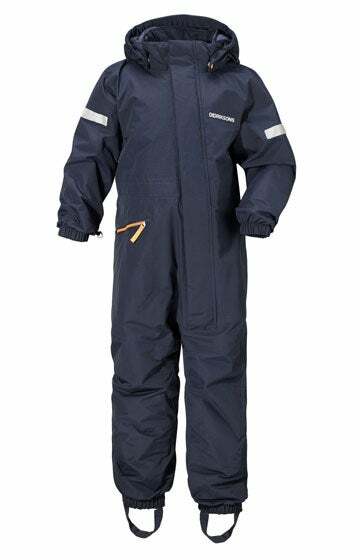 Björnen is a padded coverall in a durable material. With details such as snow gaiter at leg ends and adjustable sleeve makes it perfect for cold winter days. 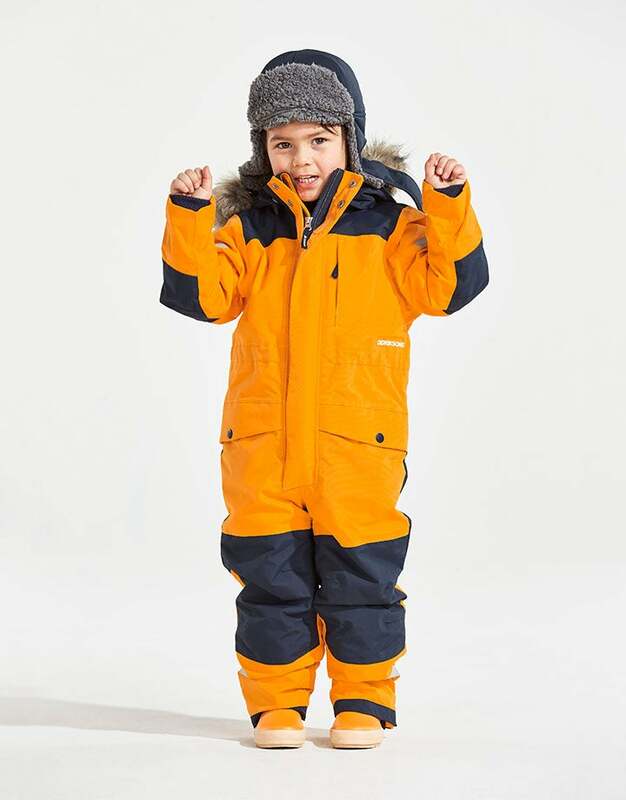 Lynge is a padded coverall in soft polyester weave with details suited for the ski slopes but also for the playground during the winter season. Sogne is a lined coverall made in a breathable and durable fabric with extra reinforcement on exposed areas. The perfect coverall for active kids. 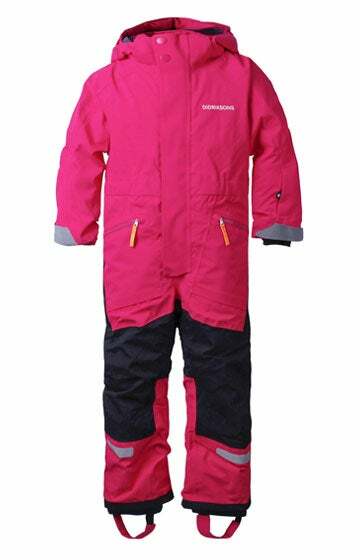 Tysse is a lined coverall that is windproof and waterproof with taped seams, perfect for playing in the snow. The coverall has a detachable hood and reflective details for more visibility in the dark. At the front, the coverall has a zip with a protective cover and a pocket for safe storage of the day’s finds. 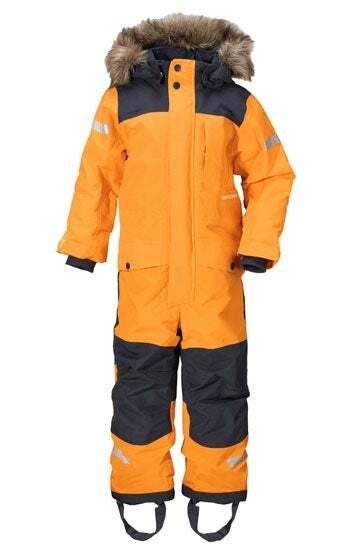 The coverall has elasticated cuffs on the sleeves and legs and can be adjusted at the waist if necessary. Tysse comes with our “Extend size” function, allowing the sleeves and legs to be extended up to one size. PFC-free water-repellent finish. Björnen is a classic winter coverall in windproof and waterproof fabric with taped seams, perfect for chilly autumn and winter days. It has two roomy front pockets and a smaller breast pocket, perfect for storing all of the day’s treasures. The fabric is breathable and has a PFC-free water-repellent finish, plus reflective details for visibility on all sides. The hood is adjustable and detachable with snap fasteners and has stylish faux fur trim. The coverall has a front zip concealed by a protective storm flap and a high collar with fasteners for protection from the weather. Björnen comes with our “Extend size” function, allowing the legs and sleeves to be extended up to one size. The waist, cuffs and legs can all be adjusted for optimal fit. 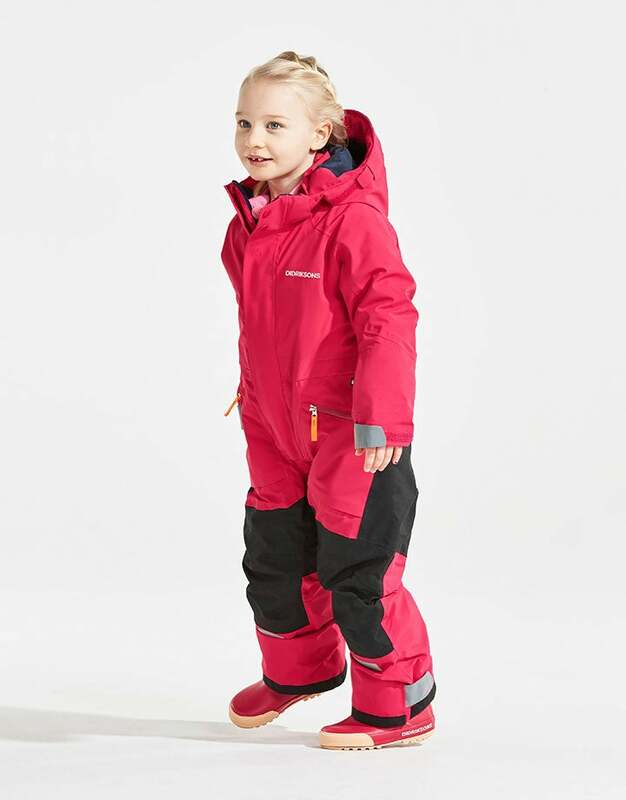 Lynge is a lined coverall in a soft, supple polyester fabric, perfect for playing in the snow. 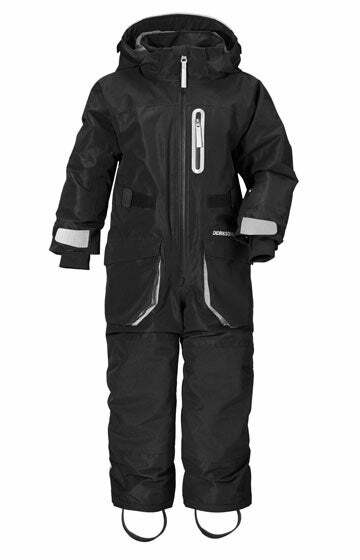 The coverall is wind- and waterproof with taped seams and is made from a breathable fabric. Lynge has extra reinforcement in exposed areas, as well as visible reflective details and a detachable hood. The coverall has a sleeve pocket for a ski pass and front pockets, so that the finds of the day can be kept safe. The hood, cuffs, waist and hem are all adjustable. Lynge comes with our “Extend size” function, allowing the sleeves and legs to be extended up to one size. PFC-free water-repellent finish. Sogne is a lined coverall with durable corduroy weave in exposed areas and a breathable material that makes it suitable for active use. The coverall is windproof and waterproof with taped seams, perfect for outdoor play on cold autumn and winter days. On the front, the coverall has a waterproof zip and three pockets where all the day’s finds can be saved and stored. The outer layer is made from recycled polyester. The coverall has reflective details for better visibility and a detachable hood for extra safety. The hood, cuffs, waistband and hem are all adjustable if needed. Sogne offers our “Extend size” function, allowing the sleeves and legs to be extended by up to one size. PFC-free water-repellent finish.